Dragonplate Armor and Ebony War Axe. Daedric Armor and Elven Sword. 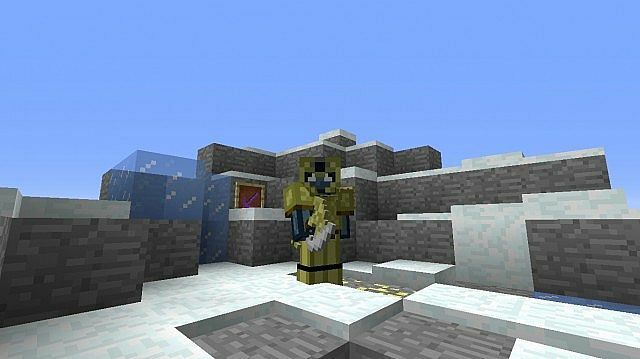 Hide Armor with an Iron Sword. Elven Armor and War Axe. Dawnguard Armor with a Stalhrim Sword. 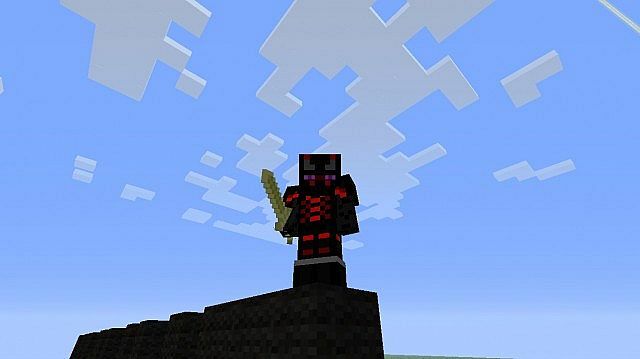 link Visit My Minecraft Forum Post! 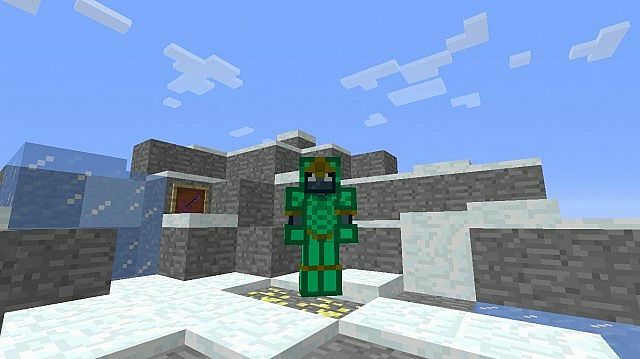 This mod adds several items from the game Skyrim into your minecraft world! are the things included. A horrible bug recently occured causing my description to say undefined so hopefully thats gone now. A better description is on my forum page. Development cancelled until further notice. May I use your mod in a modpack that I am going to make in a while? Yes if you credit me. Keep in mind that this mod is in 1.6.4 though. 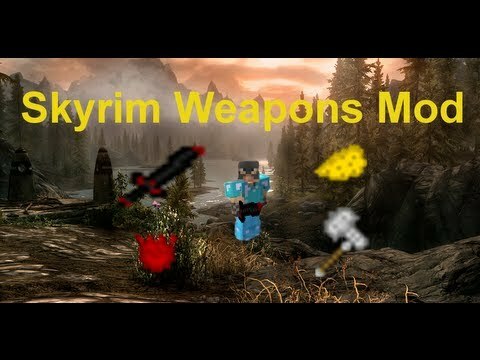 Andrewfuzzy55 if this is a skyrim mod for minecraft, add more posiblilities and more abilities what I mean by that is MAGIC Thats right MAGIC since I play skyrim and a big fan of destruction,conjuration,illusion(not much for illusion), restoration and etc, add magic I think it would be a great addition to the Miner scrolls! 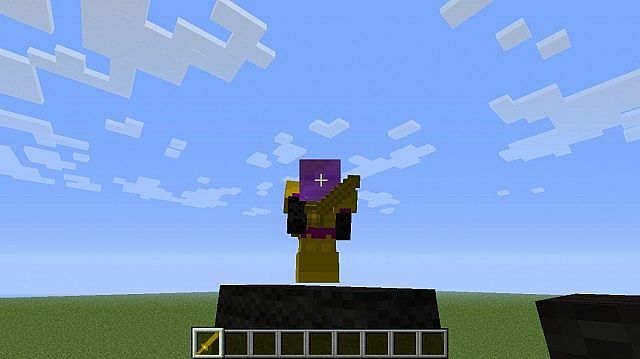 Thanky you if you are reading this, oh and in 1.7.2 will there be magic? I discovered how to add a fireball spell at one point but I couldn;t control the direction it went in so I never released my mod with that spell. ... isn't this just a weapons/armor pack? For tge most part yes but I do want to add mobs. whats with the undefined stuff?? Looks cool i migt download it. This looks epic, as soon as it comes up for 1.7 ill be sure to try it out. I dont know why, but whenever I put this in my mods folder, the mod wont load. As in there is no data showing I've put the mod into the game. Ok everyone, the worst has come. 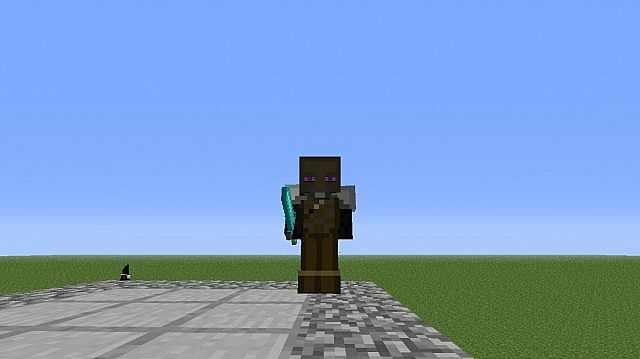 I will completely remake this mod to 1.7.2 because it changes s much stuff it will be quicker to remake it. idk why I've only recently learned to read crash files. Try re-downloading and re-installing. this mod looks amazing i might download it tomorrow, would be good to get in the mood to get the real game. Lol I have game "phases" too. Ii currently in my Skyrim phase. The doctor was wrong, im not the only one!!! Hey, uh, I was just wondering why I couldn't find the config file for this mod. It had a lot of conflicting ID's with some other mods I was trying to run. There is none. Forge is supposed to fix ID conflicts, so I didn't feel the need to create one. I like the look of this mod! One question- Can I use this in a modded playthrough and a modpack? It looks like you're using a Mac. My mod doesn't work on Macs, sorry. Aww :( Well thanks for getting back to me. This looks like an awesome mod!! Thanks! Yeah I would make it run on Mac but I don't know how and the program I use to code doesn't work on Macs. Can we discuss this somewhere i else? Do you have skype or something? Discuss what? 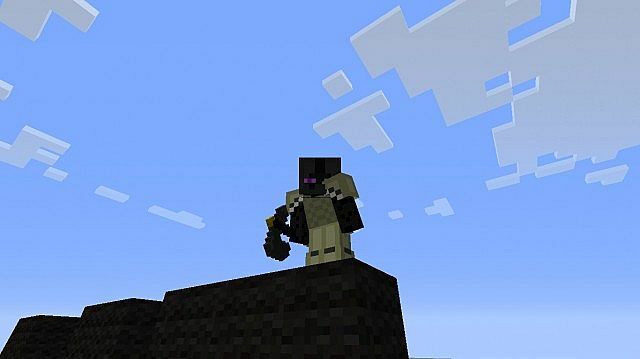 MCP comes with Forge and every modder uses it, including me. I don't like Macs or Apple and I'm not spending money to buy a Mac to make the mod work for them. LOVING the mod! For some reason, i cant seem to craft anything. Oh, and, not to worry but there was a small typo on the README file in thre mod. Apart from that, please carry on to expand this great mod! :D Thanks I'll fix the typo! Yeah I'll ad them right now! No, skype doesnt work on my pc plus I dont use it. You can PM me though. Thanks! :) 40 more to 100! Although I don't like skyrim, I really think your mod is awesome! 58th Diamond! Yeah I know how they loolk. I dont have an xbox, I play all of my gamescon the PC. I like Skyrim better on thr PC because it has mods and cheats. heres a diamond for the thought of dragons and stuff with weapons from skyrim. Well I play Skyrim all the time. I will add Odahviing and Durnehviir and Sahloknir first because their my favorites. I make mods for Skyrim too, but I don't release any. I won't update to 1.7 because the forge looks completely different, plus there's not many mods for that version either. Yeah I update it a lot. 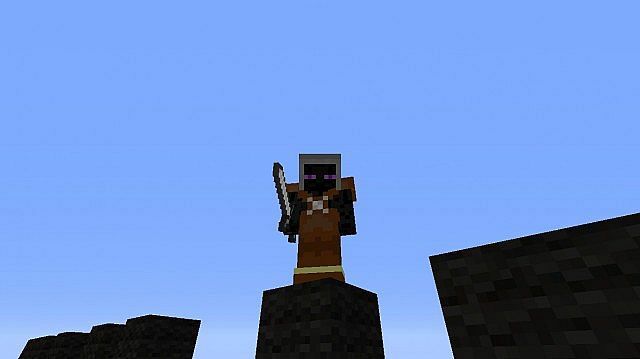 I will add mobs when I can but I believe its possible to update to forge 1.7.2 so I'll look into that first. Ok but youre the one missing out on the fun of my mod. :| And don't complain because I will add mobs eventually. Star Wars: The Creeper Wars!